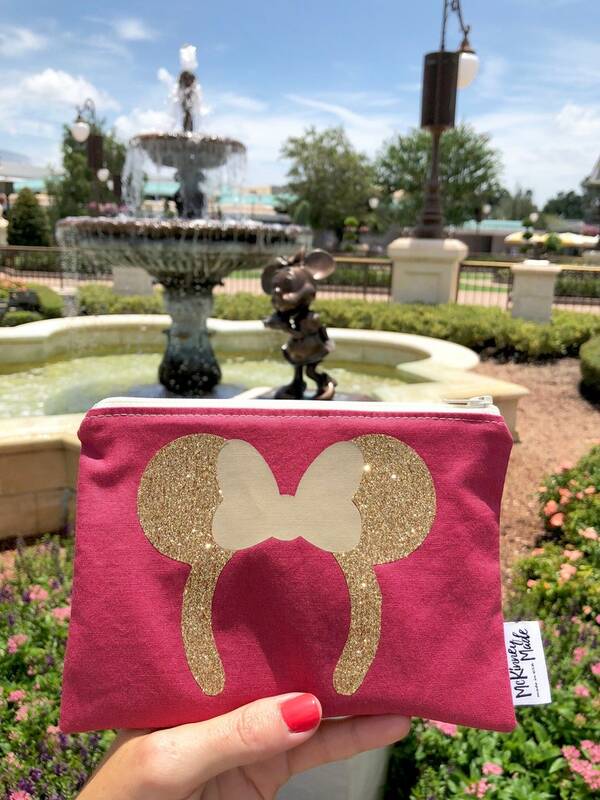 How about you put a little magic in your lunch box with this beautiful premium Glitter Mouse Ear’s inspired snack bag. The perfect gift for the young or young at heart. 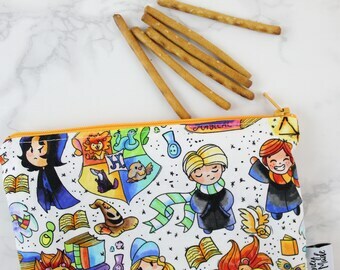 Use does not end with food, these bags make great makeup bags, toiletry bags, goody bags, etc.. This bag It is made of sturdy Kona Cotton. The custom vinyl design has been heat pressed on. Bag is lined with food safe ProCare™ and closes with a sturdy YKK zipper. Please note that the design is only on one side of this bag. If you would like it on both sides, please convo me. ***These bags are made to order, please allow an extra few days for me to create this for you. Care Instructions: Turn bag inside out and empty of crumbs. Wipe down with a wet cloth and air dry. 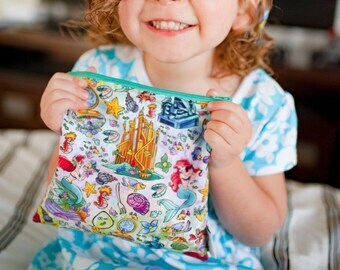 For stickier messes, turn bag inside out, empty crumbs and throw in the washer. Can be washed with regular laundry. I recommend air drying or a low heat setting in dryer. OMG this shop is amazing!!!!! Not only is her product perfect in every way, the customer service is way above and beyond!!!! Will definitely be ordering again!!!! Great quality bag with so many different uses! Can't wait to order more!